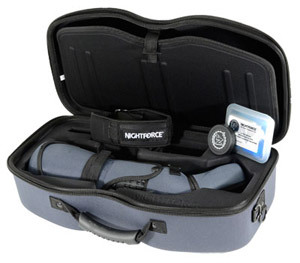 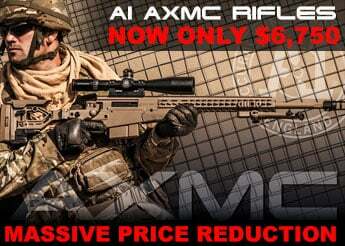 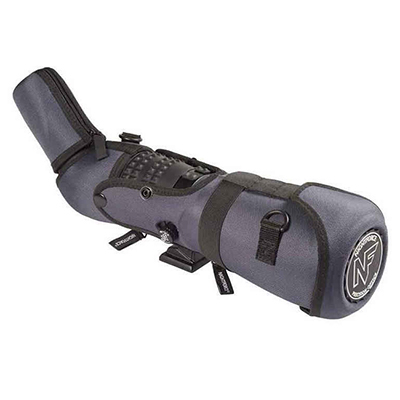 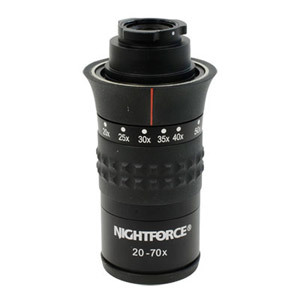 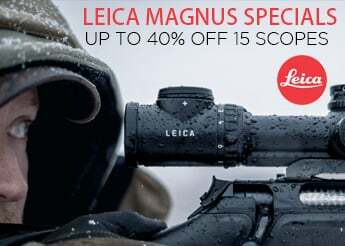 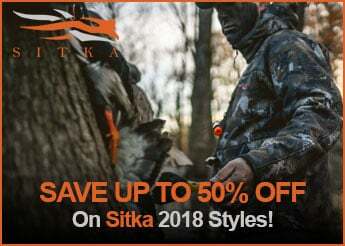 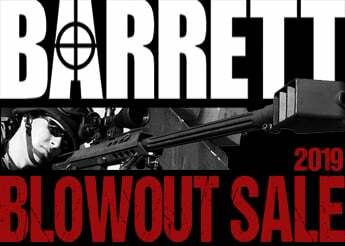 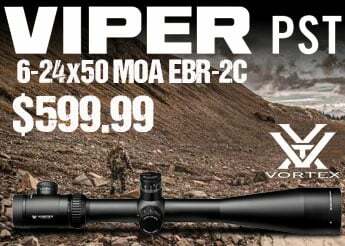 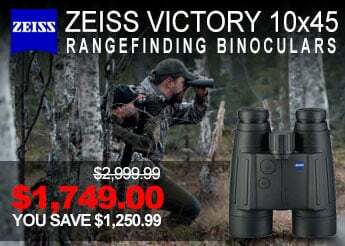 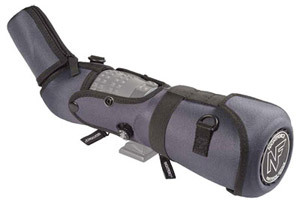 Finally Nightforce offers a spotting scope comparable to their legendary riflescopes. 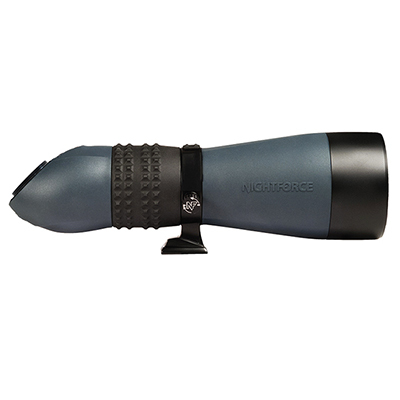 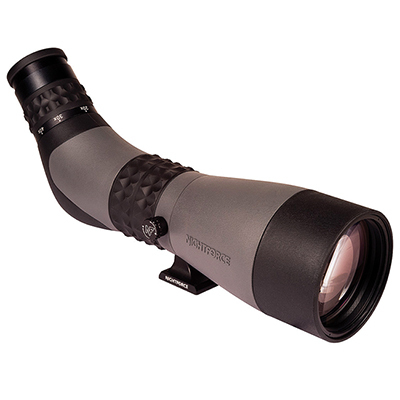 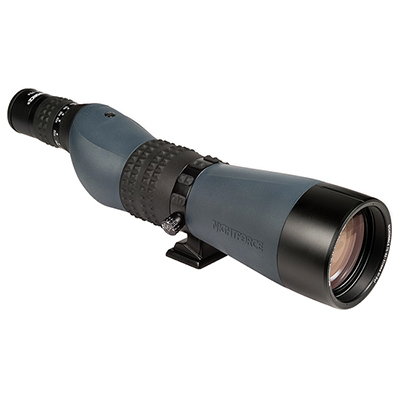 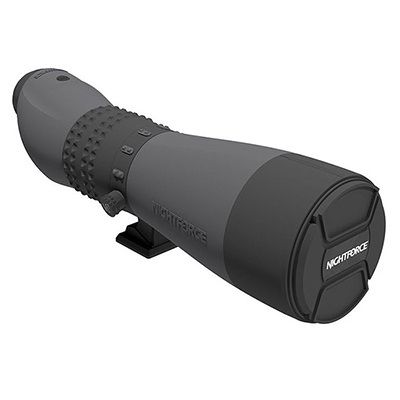 The Nightforce TS-82 Xtreme Hi-DEF 20-70x Spotting Scope has an aluminum body for extreme ruggedness and thermal stability. 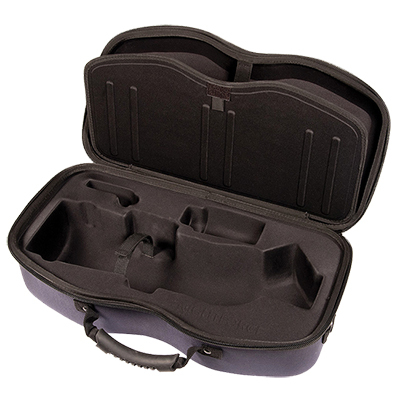 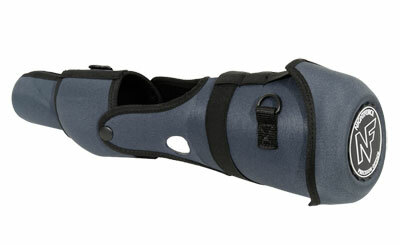 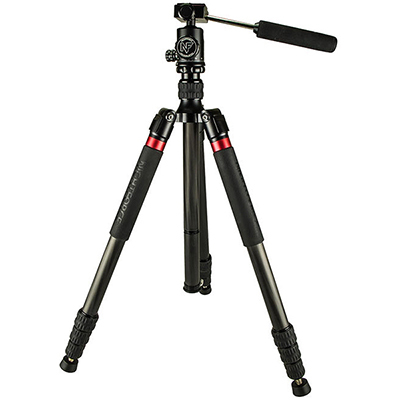 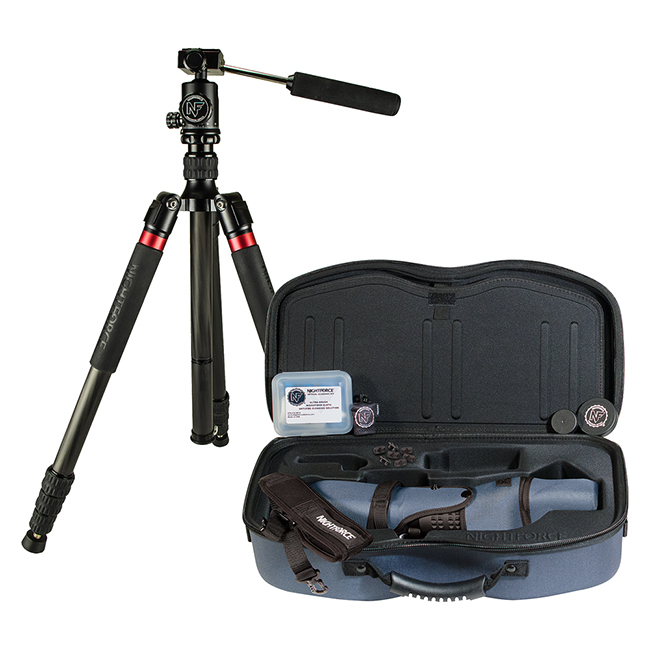 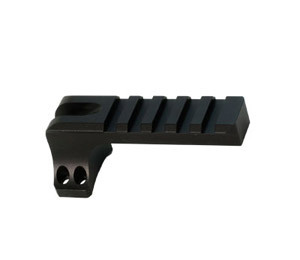 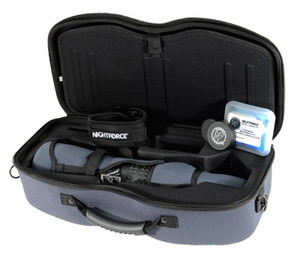 Quickly and securely change eyepieces and accessories with the quick-release bayonet mount. 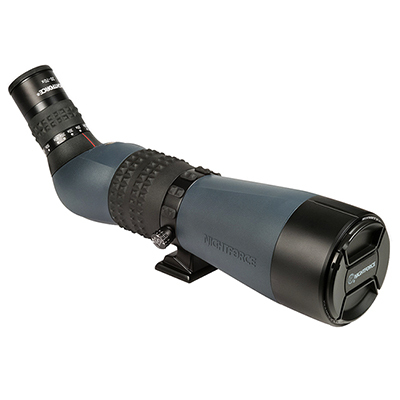 The TS-82 also features a highly-precise large center focus ring, razor-sharp resolution with no edge distortion, hydrophobic coating to shed water and repel smudges, APO fluorite glass for truly brilliant colors, 82mm objective lens for exceptional low-light performance, and an internal prism design for maximum light transmission.